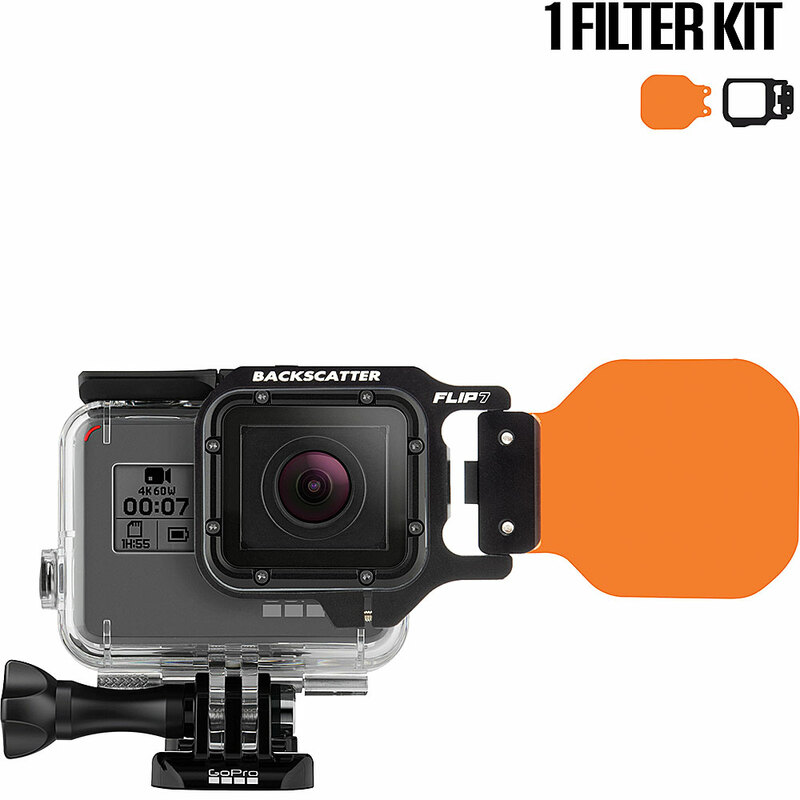 The FLIP7 Filter System is 100% Compatible with the Isotta GoPro 7 housing. Get the best filters available for this awesome housing. 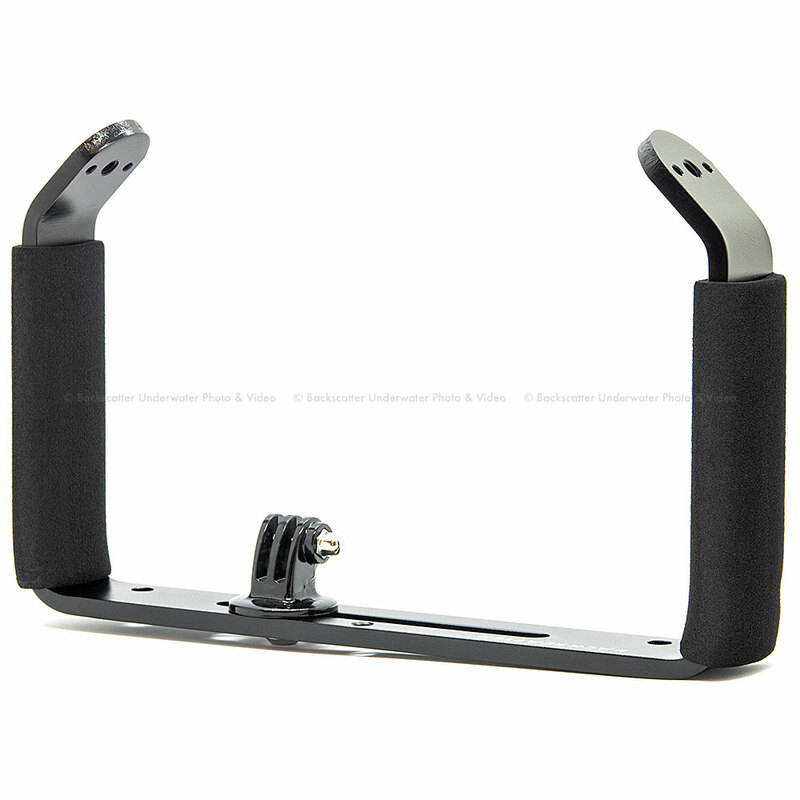 Designed and built to fit the specific form and functionality of the GoPro HERO5, HERO6 & HERO7 Black the housing allows everyone to make use of almost all GoPro HERO5, HERO6 & HERO7 Black features from the outside. Made entirely of anodized aluminum that is anti-corrosive, all buttons are made entirely of aluminum as well. 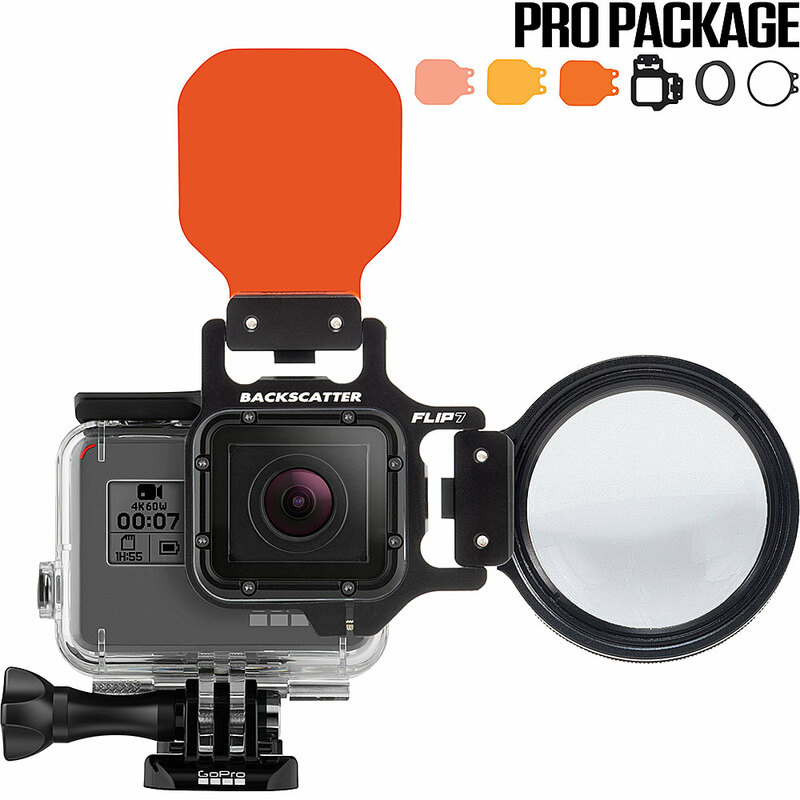 Inserting the GoPro in the housing is simple and quick. 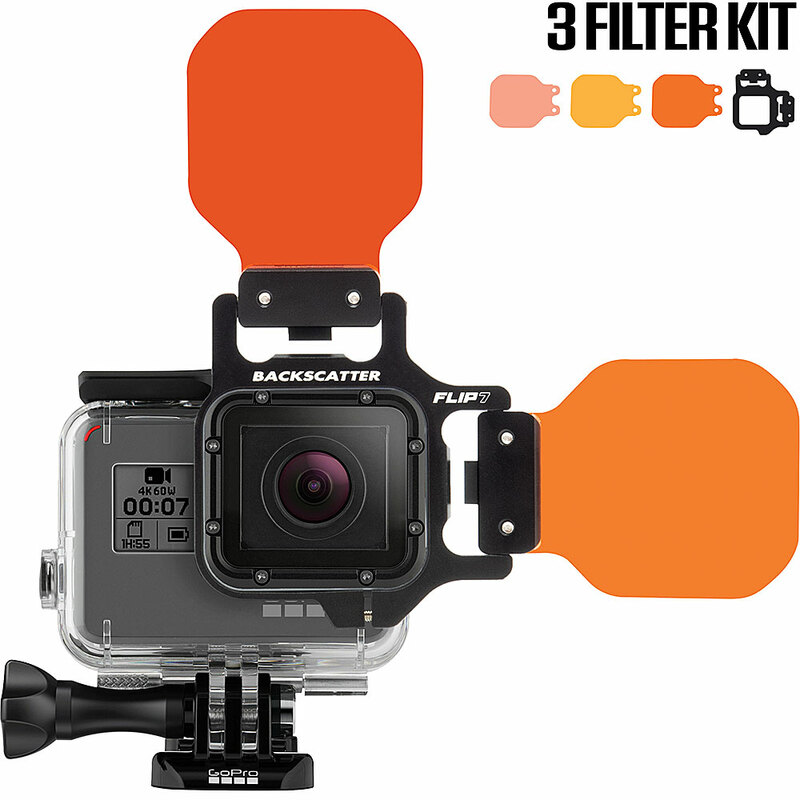 This GoPro housing offers dual 1/4-20 threaded mounts on the bottom of the camera, allowing the use of a multitude of accessories. Closing the housing is easy with Isotta's single-handed one-turn mechanism. Its fast and does not require effort by the user. It's secure thanks to its double steel pins and the double O-rings. 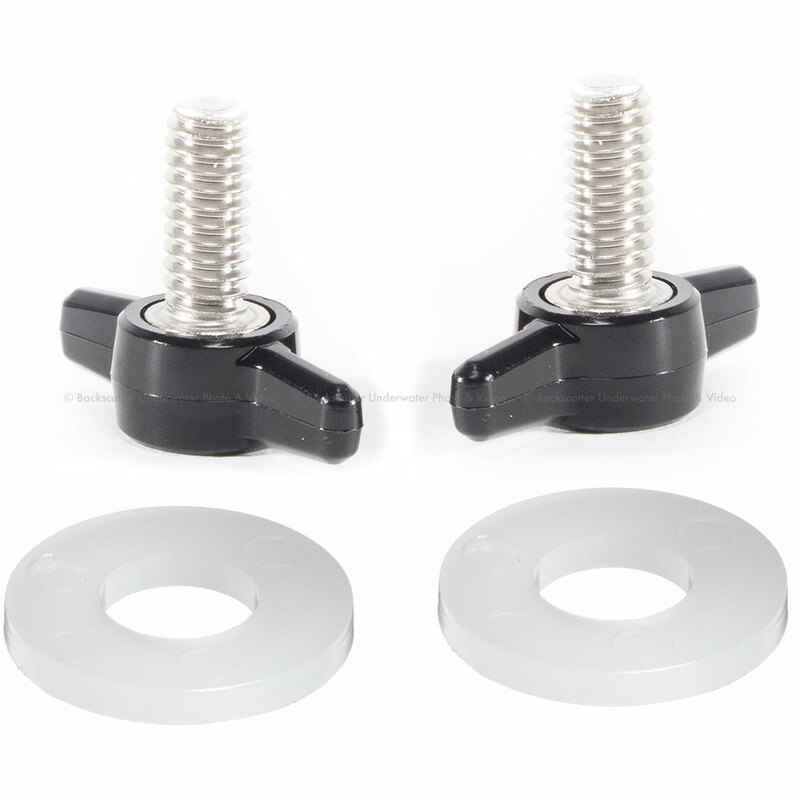 Double O-rings are placed in every mobile and removable part, ensuring an excellent watertight seal up to 200m.